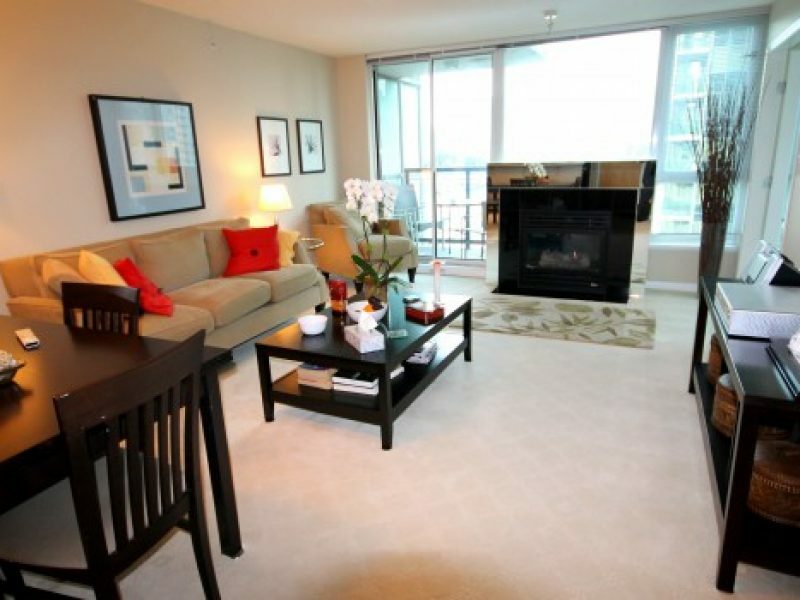 2 bedroom 2 bathroom condominium apartment, with in suite computer / storage room. 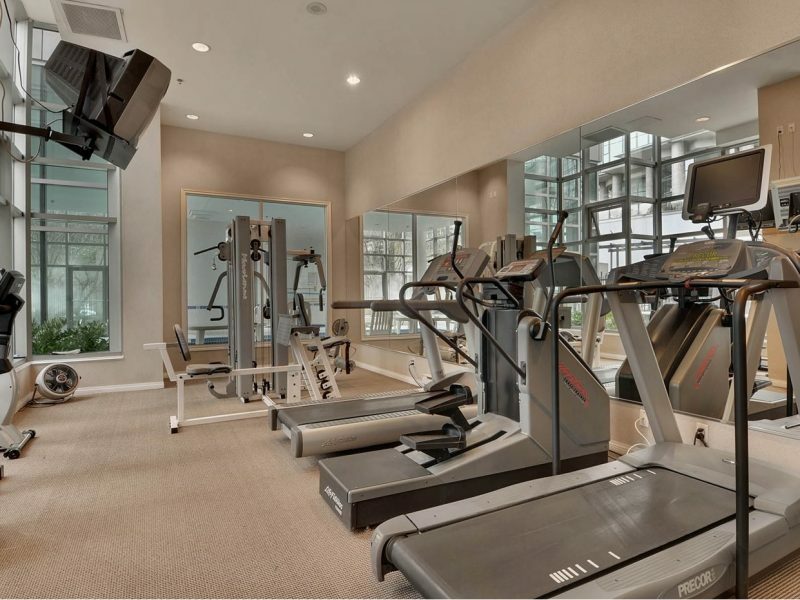 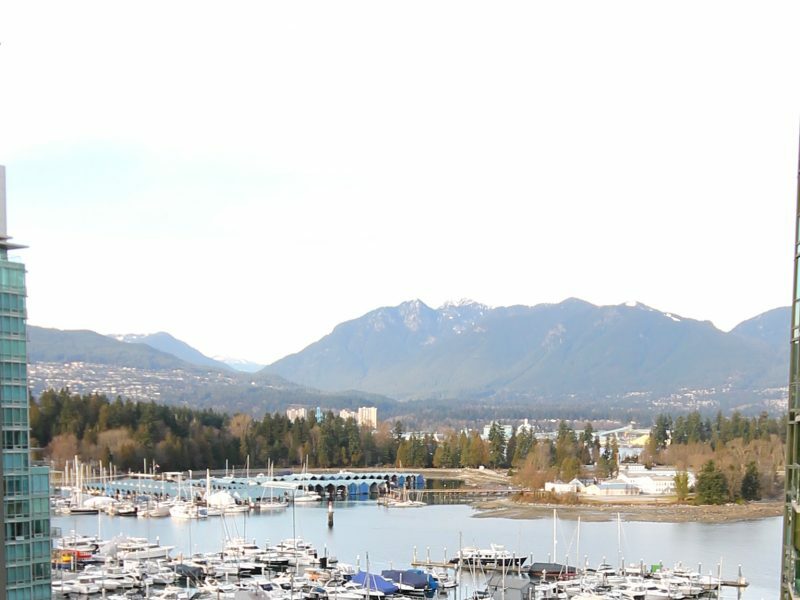 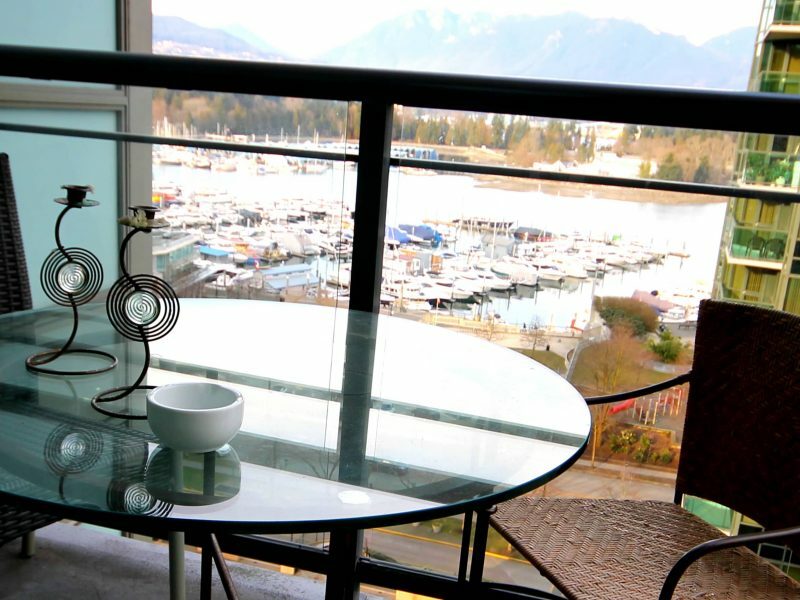 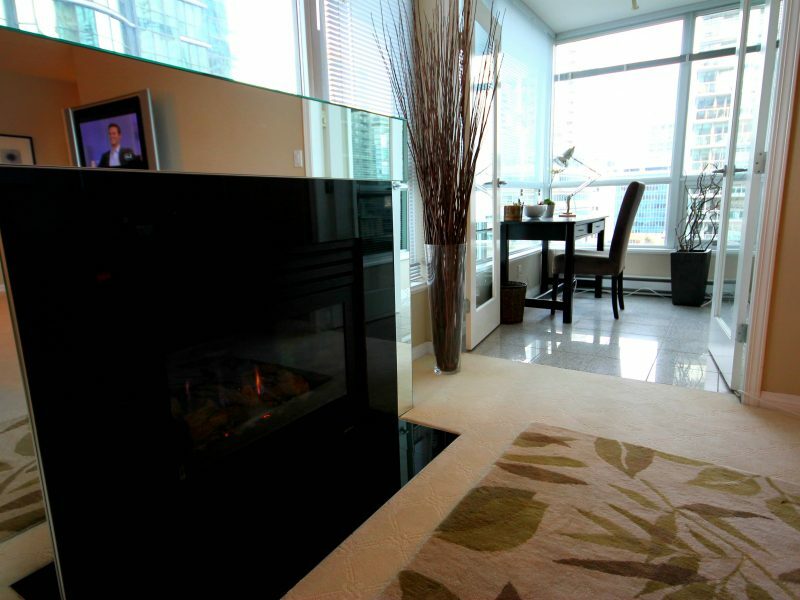 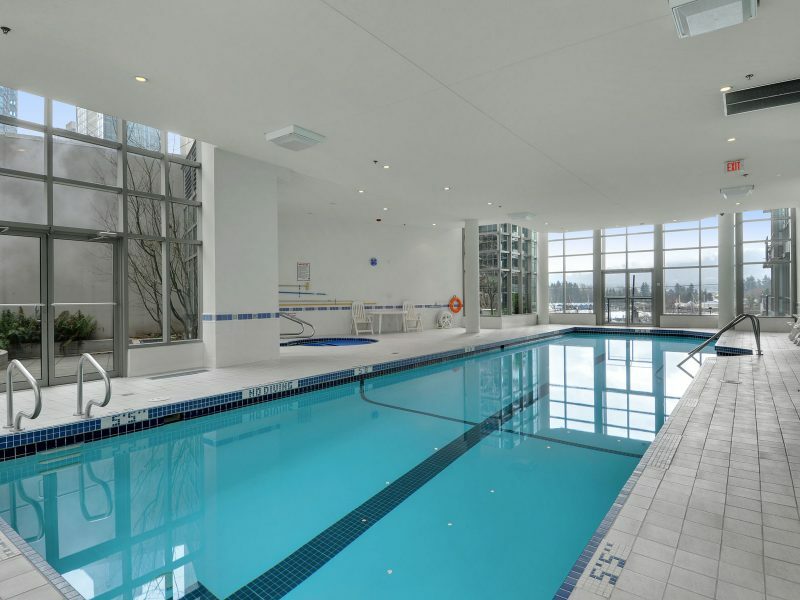 • Suite has approximately 1,000 sqft, and is located in a building in the upscale Coal Harbour area, with spectacular unobstructed views of Coal Harbour, the Burrard Inlet, and the North Shore mountains. 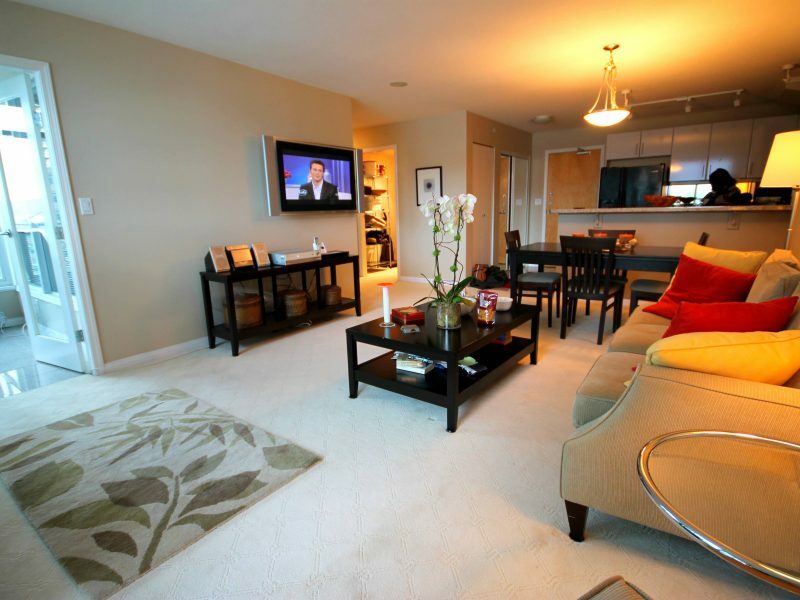 • Suite is equipped with a fridge, stove, microwave, dishwasher, garburator, and washer / dryer, as well as fireplace and balcony. 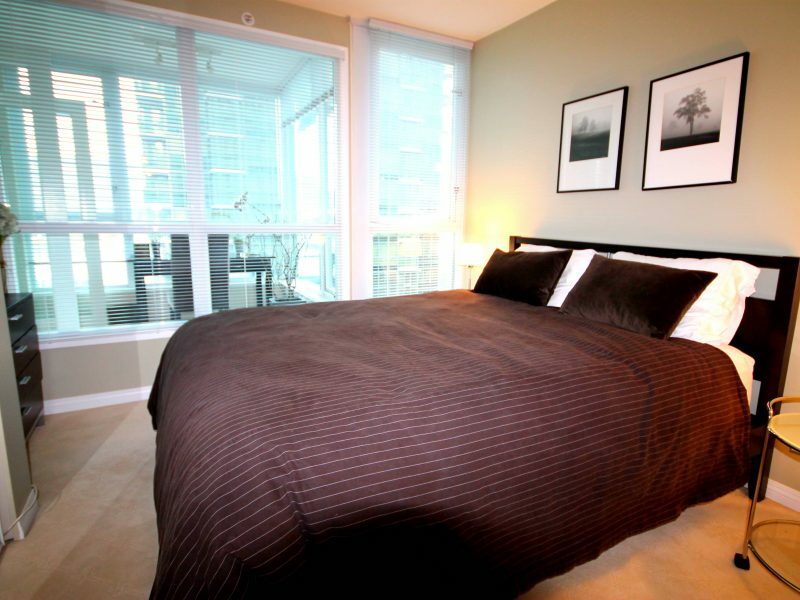 • Queen size beds in both the master and secondary bedroom. 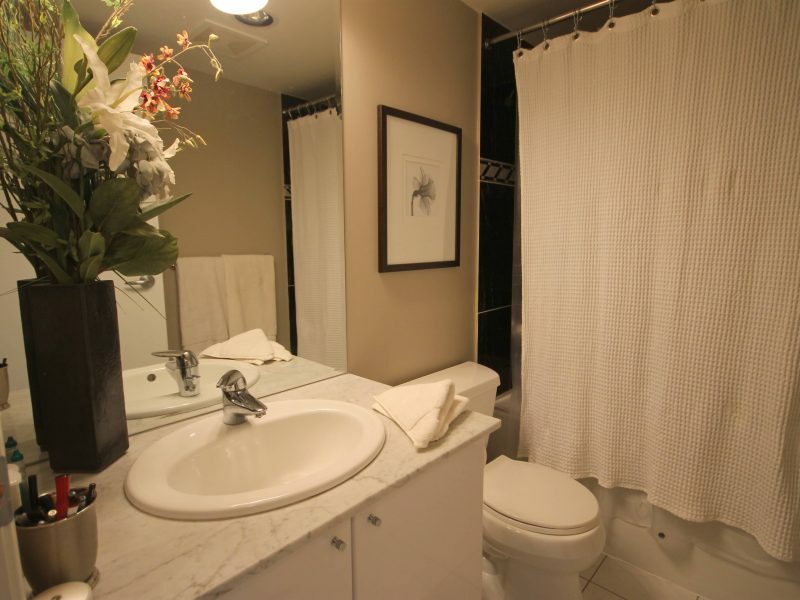 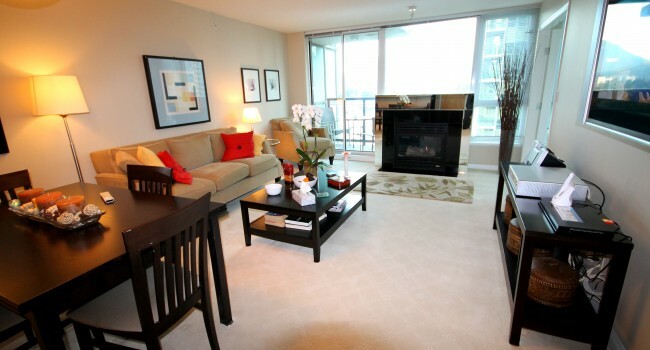 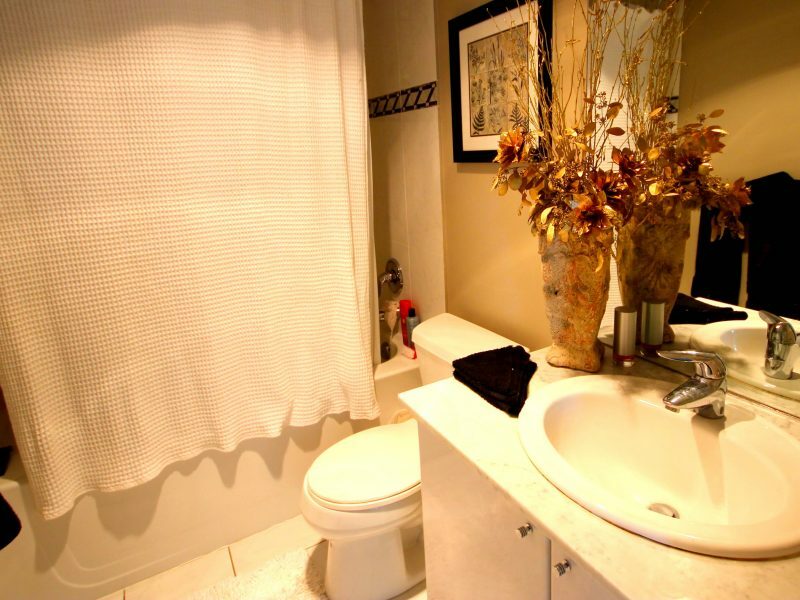 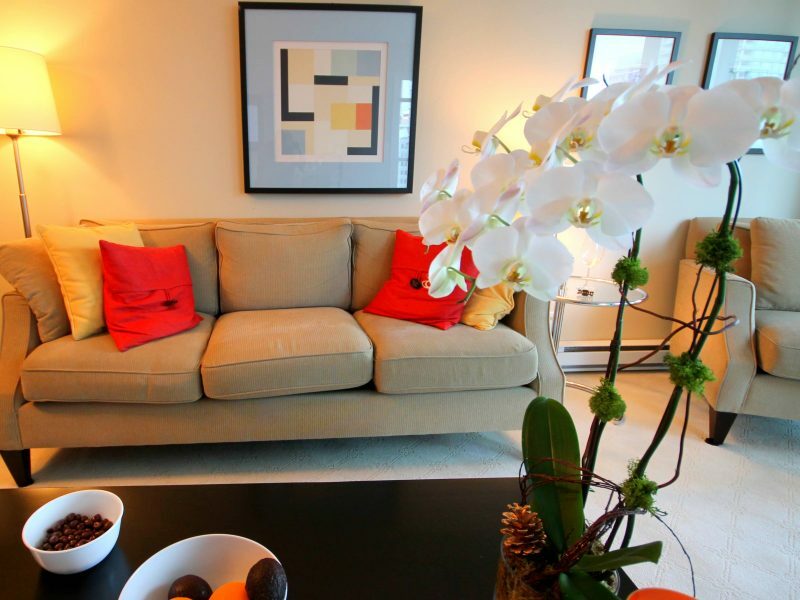 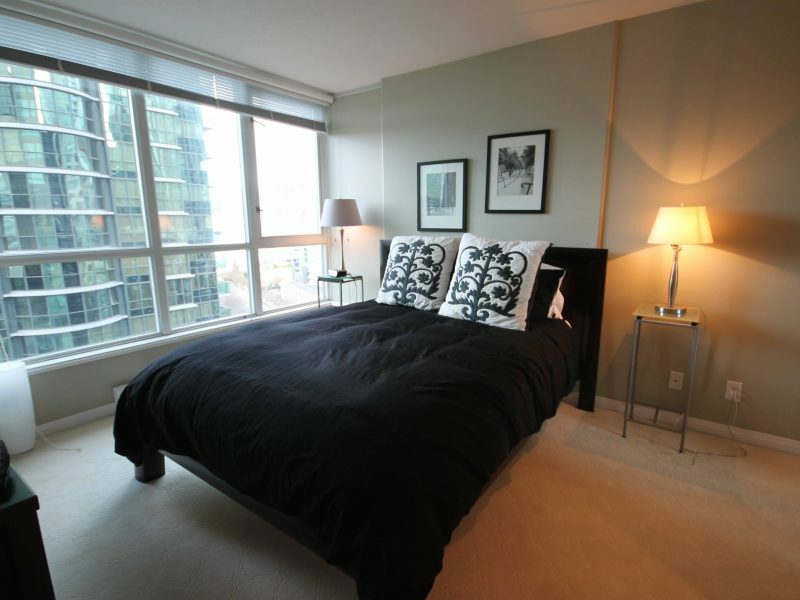 • Located within easy walking distance of all that downtown has to offer; 3 blocks to Robson Street shopping and 2 blocks to the downtown business district.